Police were searching for a man who allegedly tried to attack a woman hiking with her dog in the University City area. 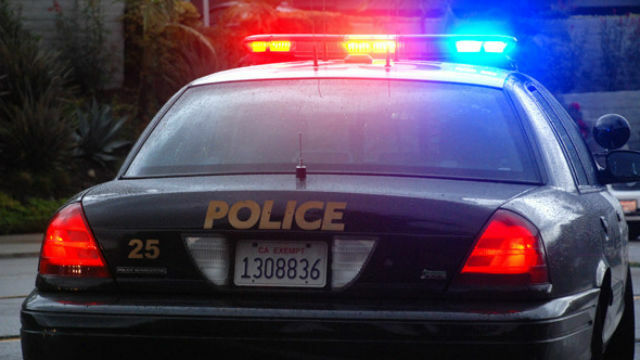 A woman called police around 10 a.m. to report that a man had accosted her in Rose Canyon Open Space Park near Regents Road and Governor Drive, according to San Diego Police Officer Steve Bourasa. There wasn’t any immediate information on the nature of the attack or whether the woman was injured. The suspect took off and was believed to be hiding in the canyon, Bourasa said. He was described as a Hispanic or white man in his 30s, 5-feet-10- inches tall, with a medium build and wearing a dirty white bandana, a black T- shirt and tan construction boots, San Diego Police Sgt. Robert Hawkins said. Officers were continuing to search for him as of 11 a.m.